When Woodpecker began in 1994 we started out on Chris’s Mum’s Farm situated in rural Staffordshire. The greenhouse’s were manufactured in workshops converted from disused farm outbuildings. The ample space available at the farm yard allowed woodpecker the necessary space to test and prototype the generation of our cedar greenhouses. Over the last twenty four years, we have continued to develop and expand Woodpecker’s greenhouse manufacturing ability. 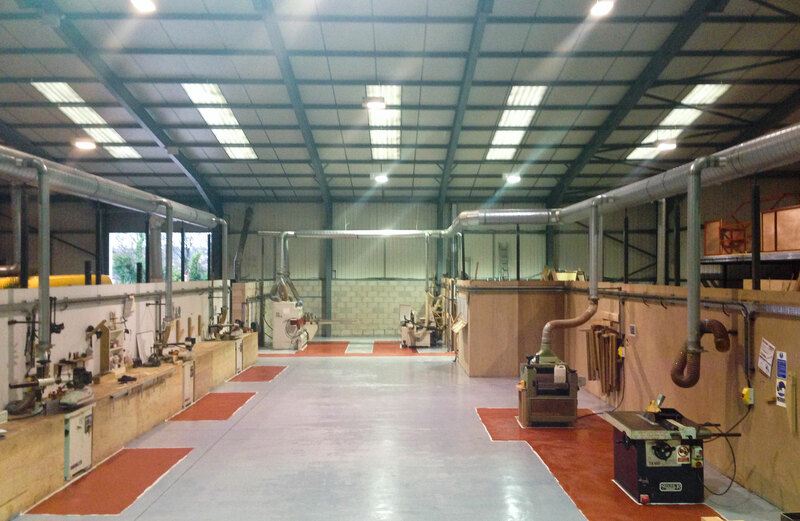 This expansion required more workshop space to meet our demand and investment into modern safer woodworking machinery. 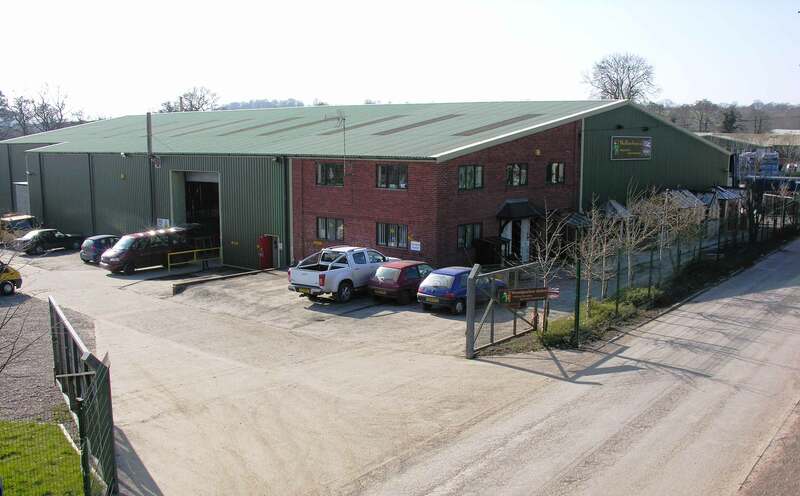 After a short spell in Hixon, Staffordshire, in November 2011 Woodpecker purchased a large 20,000 sqft purpose built workshop, in Bramshall where we first started out! Woodpecker Joinery’s Greenhouse Workshop, Offices and Show area at Olympic House, Bramshall, Staffordshire. The large workshop has been divided into three main areas, Woodwork Machinery, Assembly, sanding and staining. The large area at Olympic House allow us to dry assemble our buildings – perfect for bespoke greenhouses which require hands on craftsmanship and custom machine work. We have invested in the latest computer driven machinery- optimized crosscuts, single and double ended tenoners, multi head morticers which allows Woodpecker Joinery craftsmen to create the most accurate hand assembled mortise and tenon joints. All this means that woodpecker can produce accuraecy to the nearest 0.5mm. This accuracy ensures all our greenhouses are made to highest quality possible and the attention to detail that all our customers expect. Woodpecker’s main machine workshop where we profile and assemble greenhouse frames and roof sections. In 2009 Woodpecker set up a sister company ‘Woodpecker Timber Imports’. 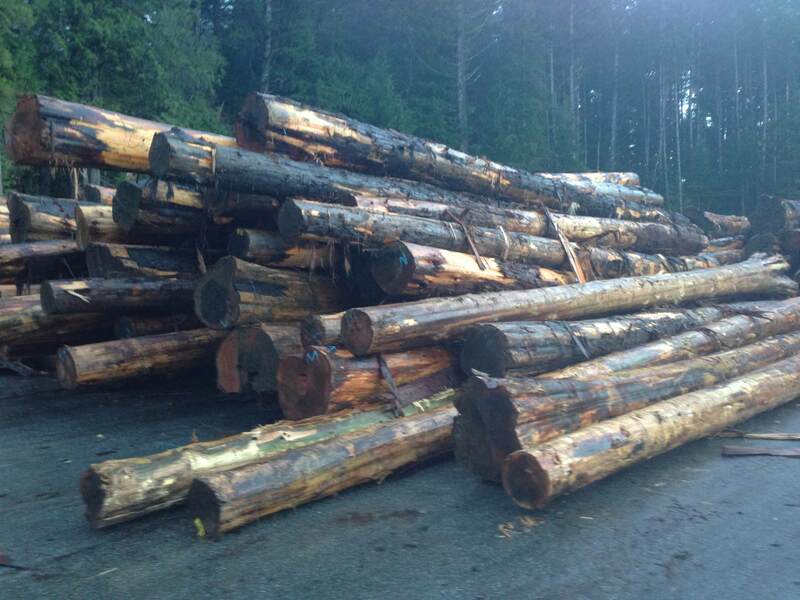 Woodpecker Timber Imports concentrates on the import and trade sales of timber. 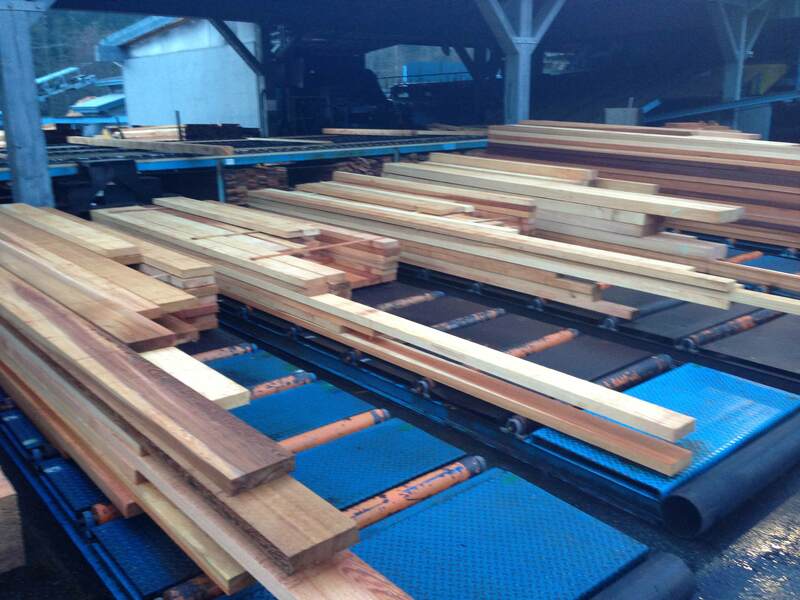 Specifically concentrating on supplying Western Red Cedar Timber to companies through out the UK. Woodpecker Timber Imports holds a large stock of approx 450 cubic meters of Western Red Cedar in the UK. The benefit of Woodpecker Joinery having access to such a large and varied stock of Western Red Cedar, means we have the raw materials and expertise available to design, manufacture and install a greenhouse of any size of any style. 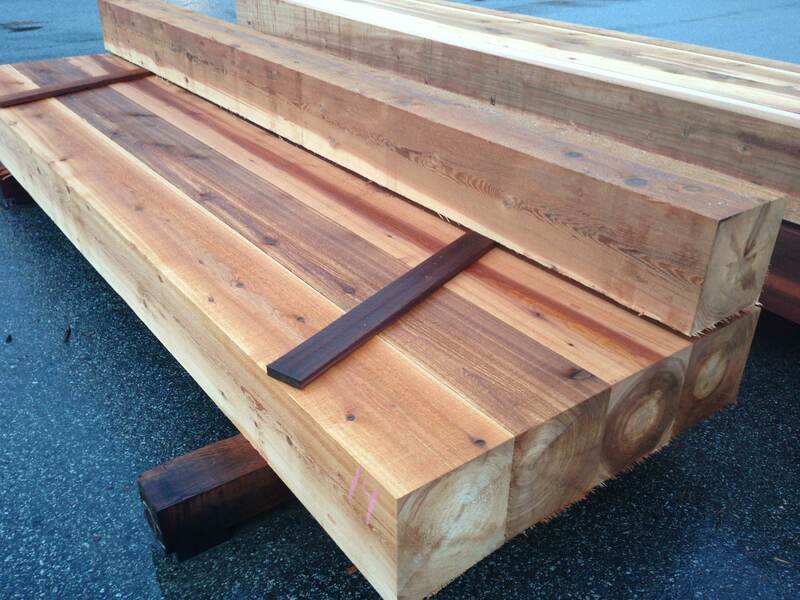 Western Red Cedar Timber for Greenhouses sourced from British Columbia, Canada by Woodpecker Joinery & Woodpecker Timber Imports. The most recent development to Woodpecker Joinery is the creation of ‘Woodpecker Trade Supplies’. Woodpecker Trade Supplies was set up in the summer of 2012 to supply the Midlands and north east of England with ironmongary, hand tools, power tools, fixings and hardware. Using our 19 years experiance in the joinery industry, we have teamed up with leading UK suppliers including Hitachi Powertools, Everbuild building products and Carlise Brass Hardware.